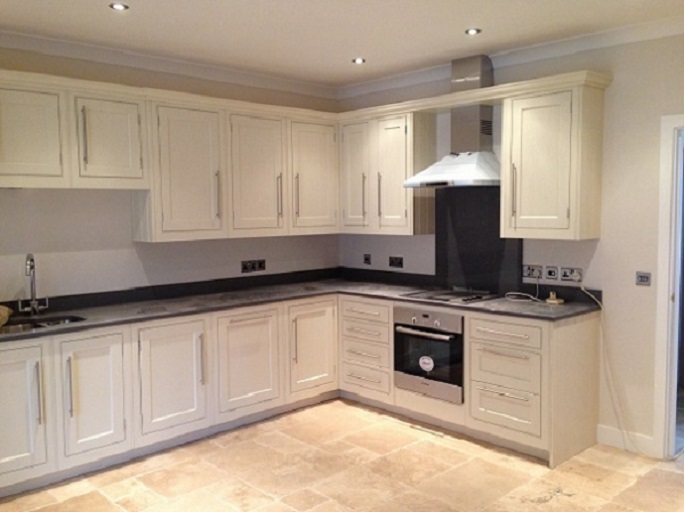 Fabulous kitchens tailored just for you! 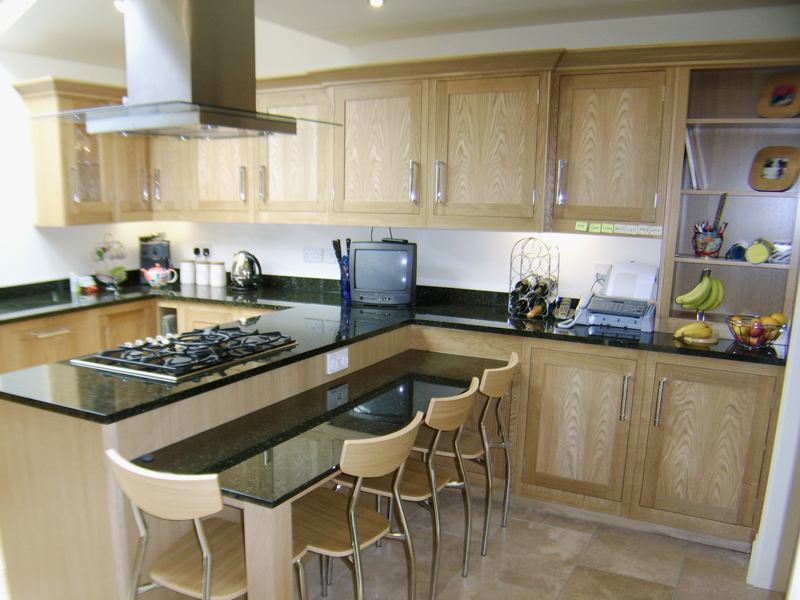 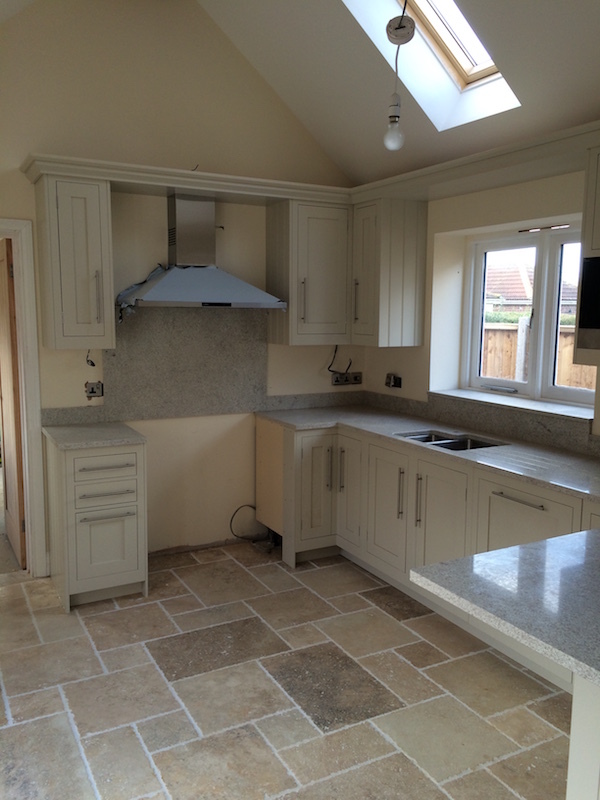 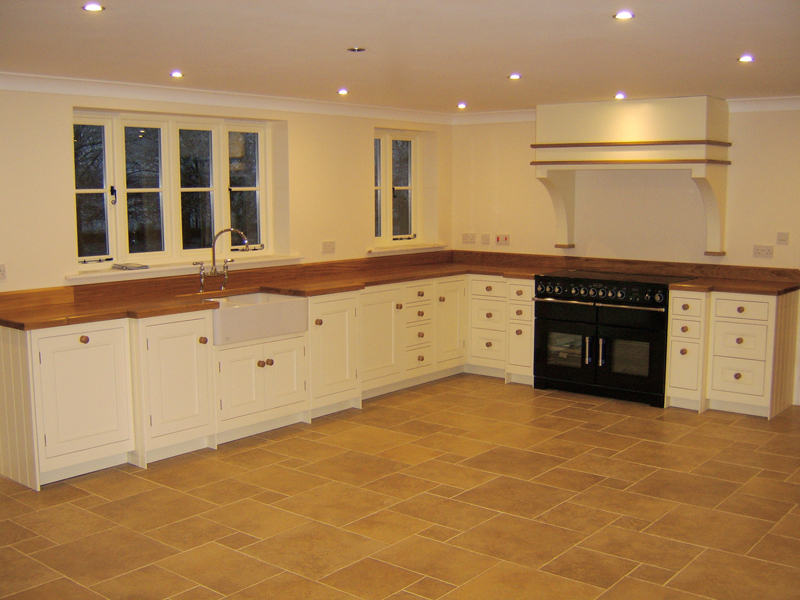 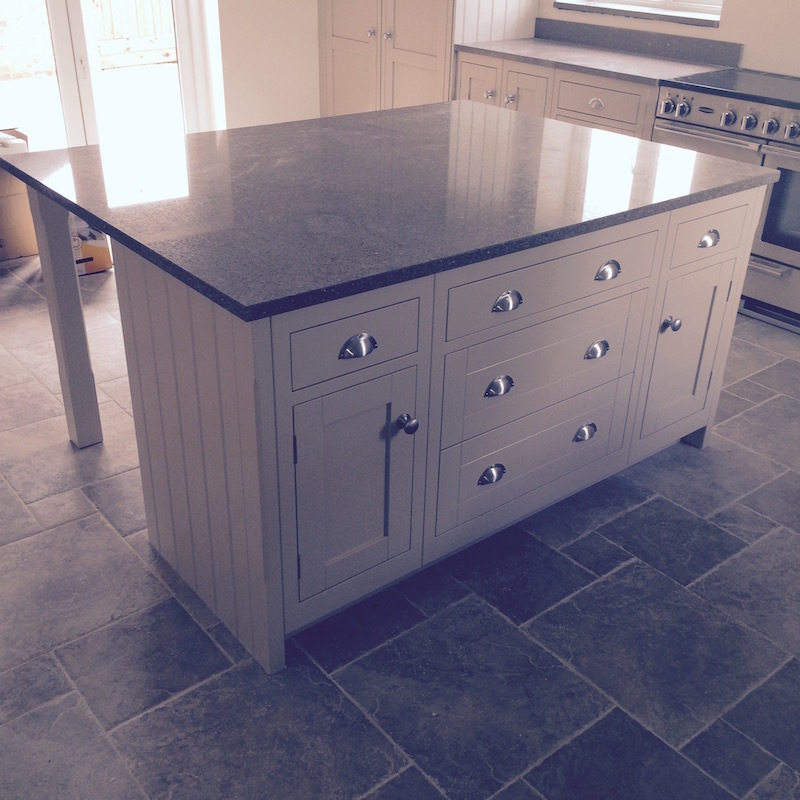 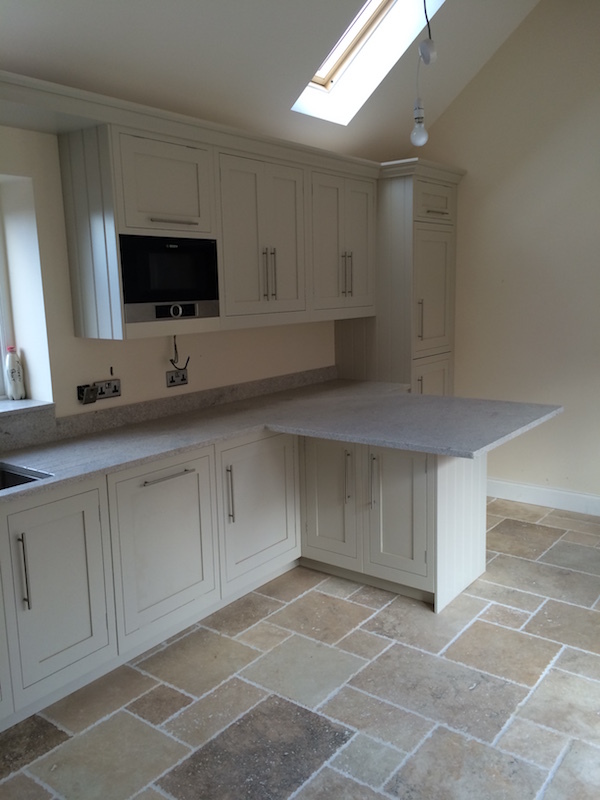 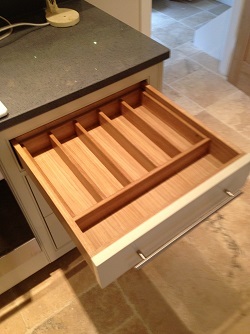 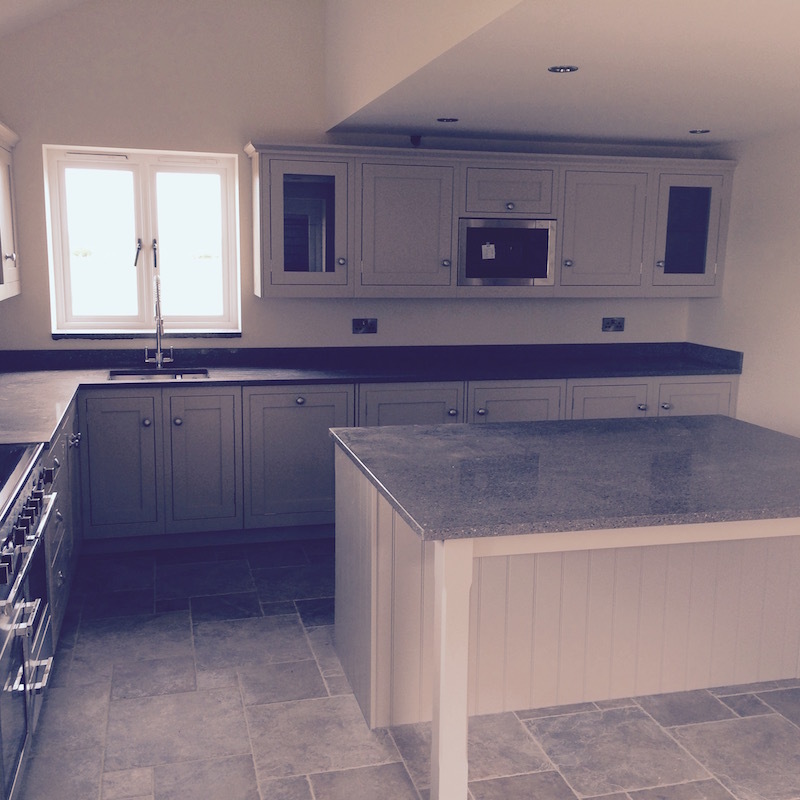 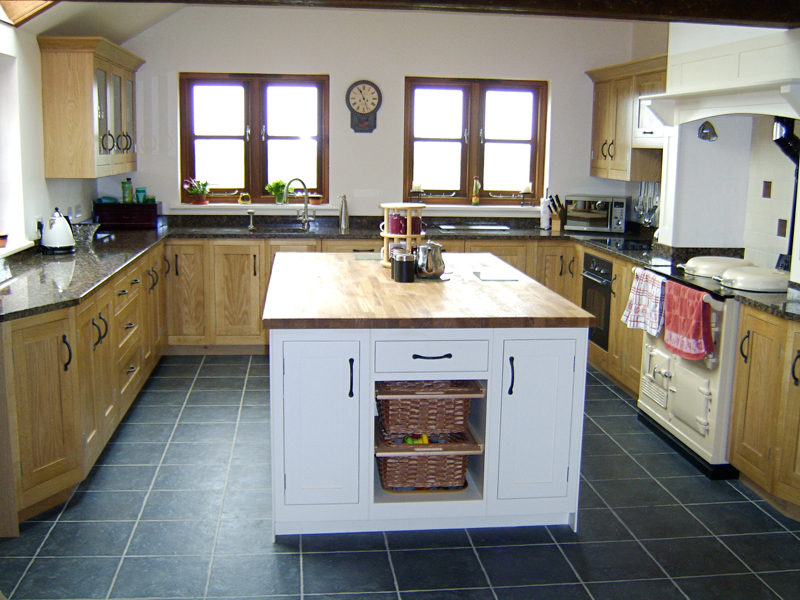 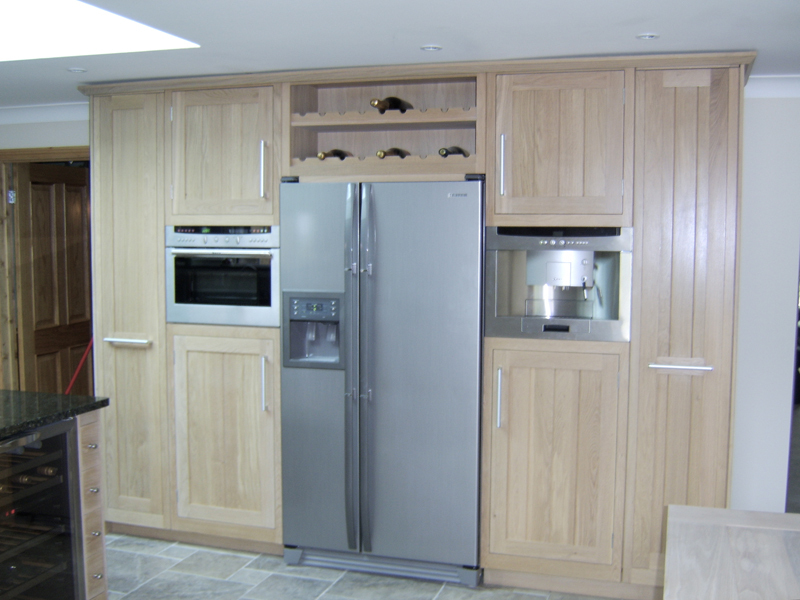 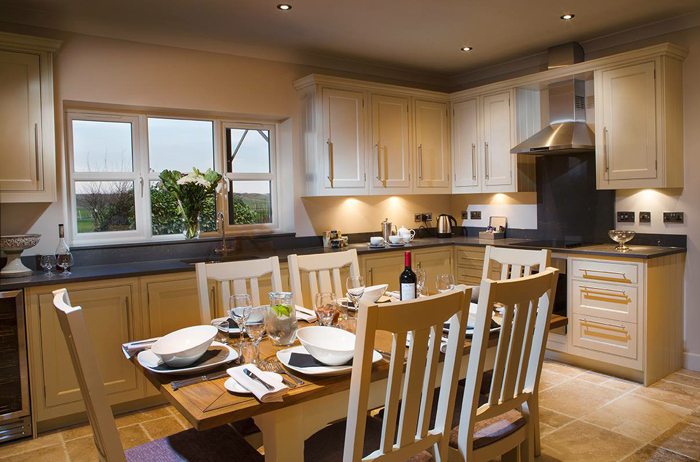 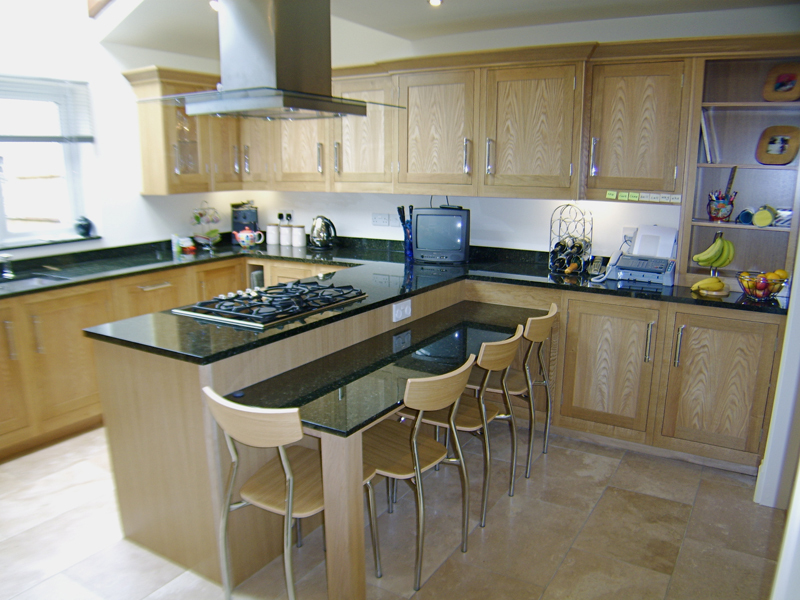 One off individually designed kitchens are one of our strong areas. 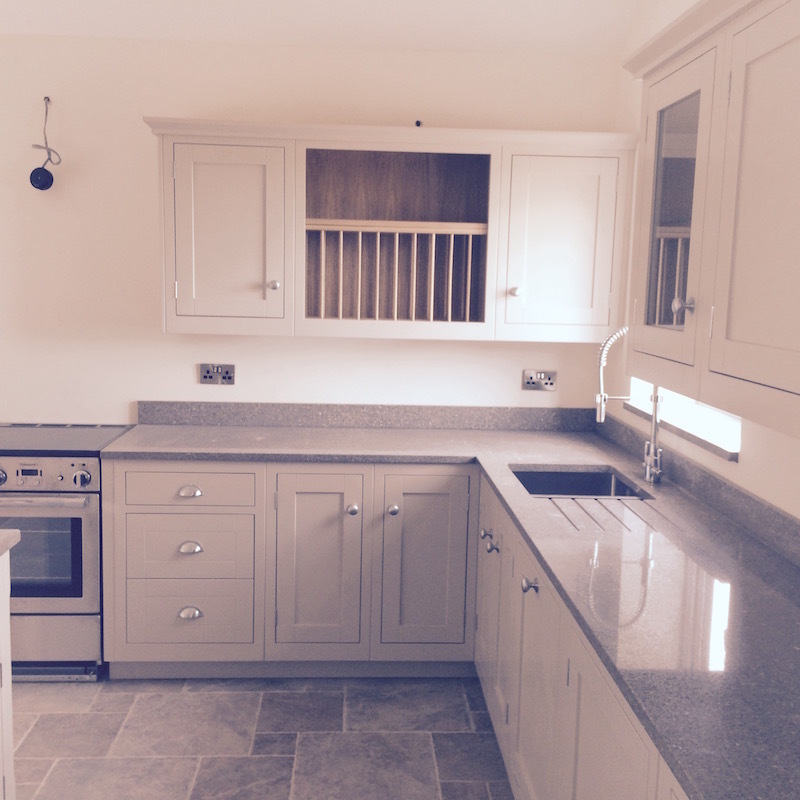 Designed in house following discussions with the client we can produce your perfect kitchen and we can tailor make it to fit awkward corners or over unsightly boilers etc. 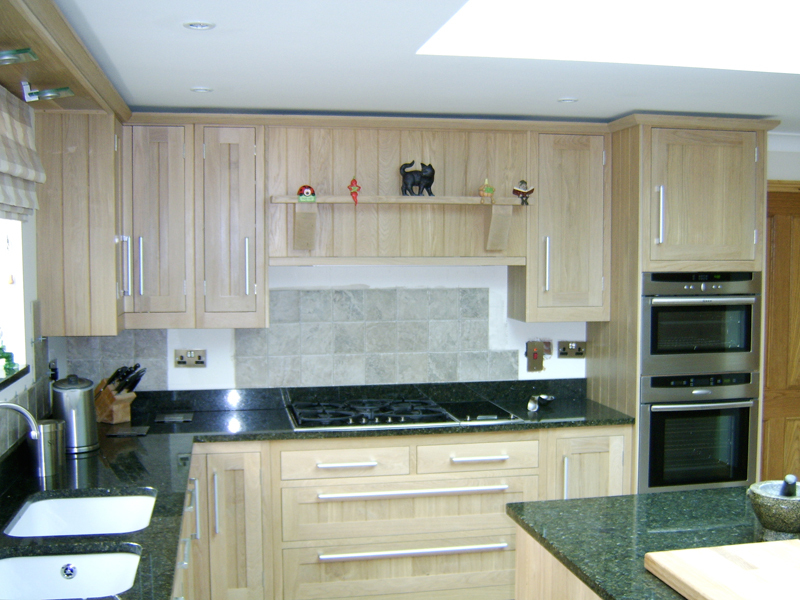 The choice of finishes is vast including solid wood, painting and vinyl wrapping. 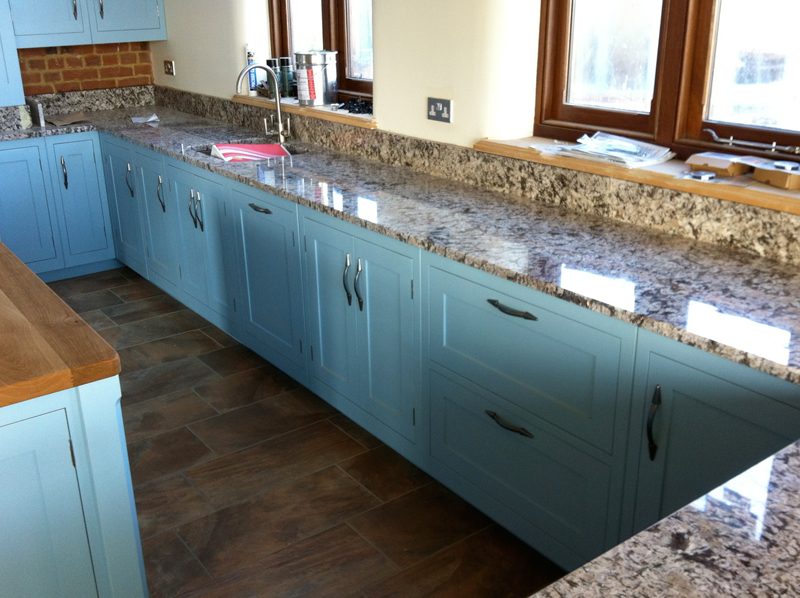 Worktops of your choice cans also be included along with a full range of quality appliances. 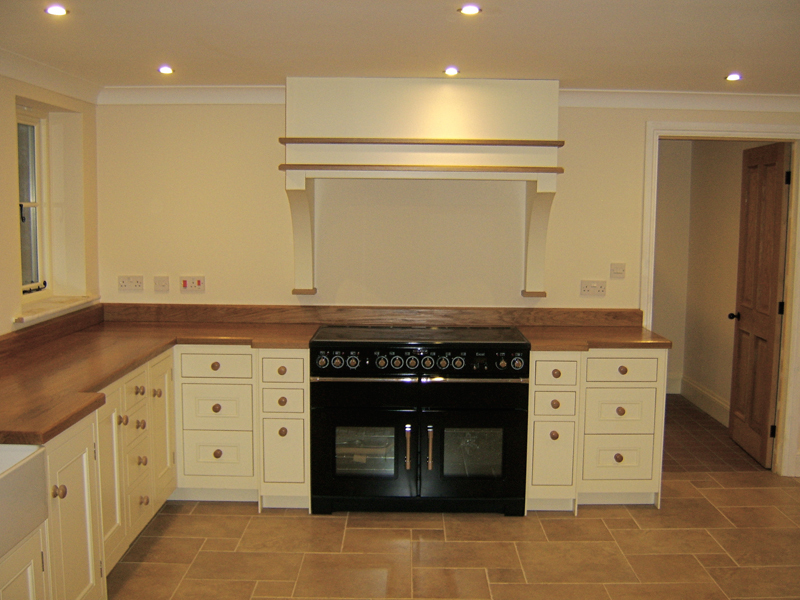 Please browse the pictures below for some ideas for your ideal kitchen. 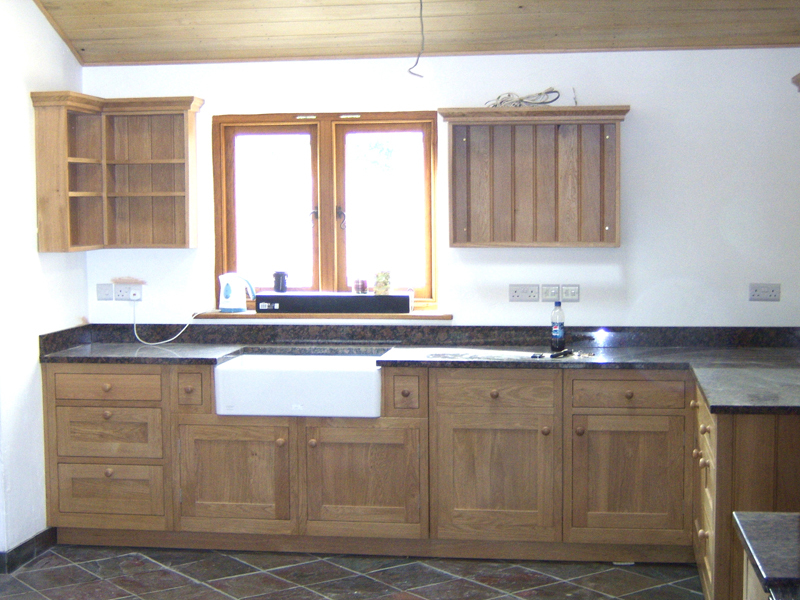 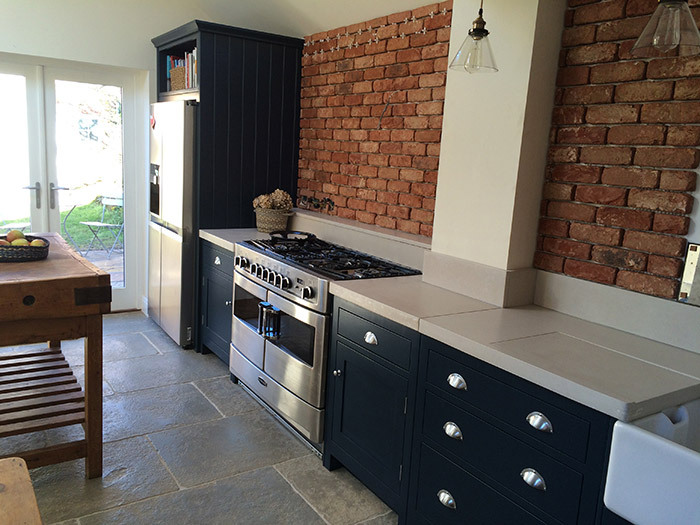 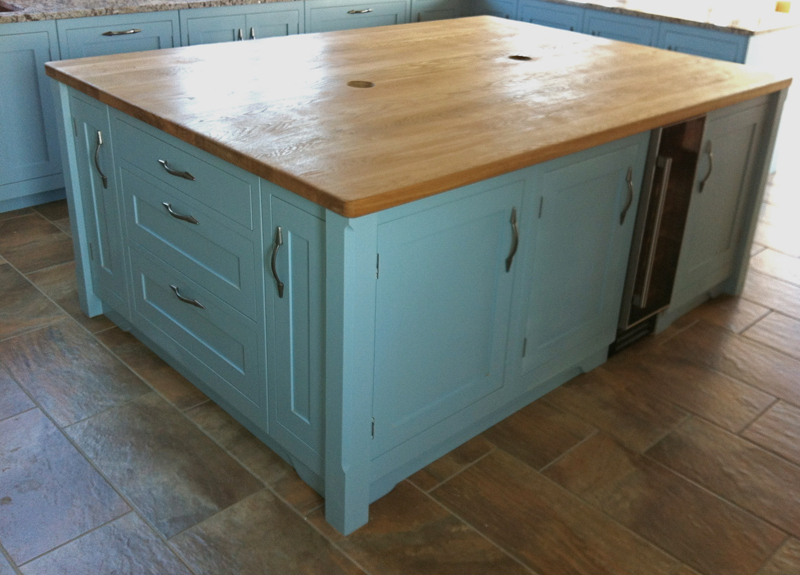 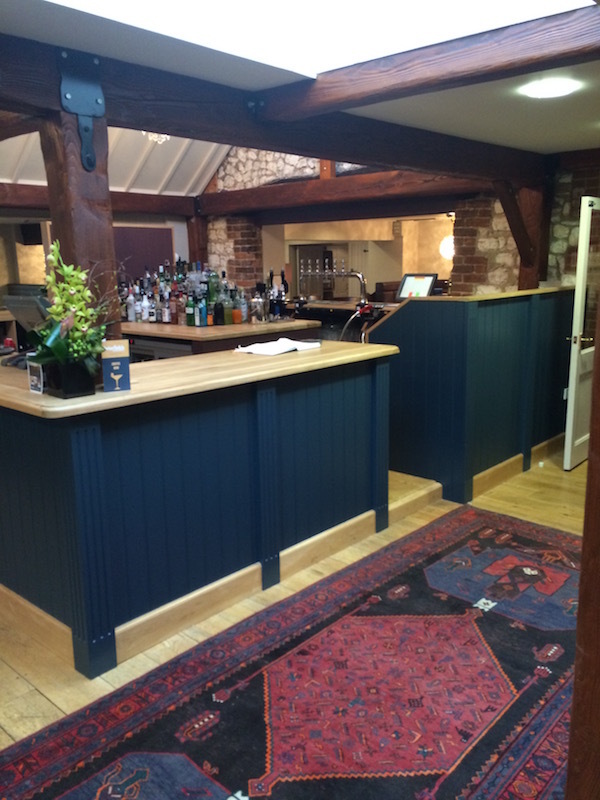 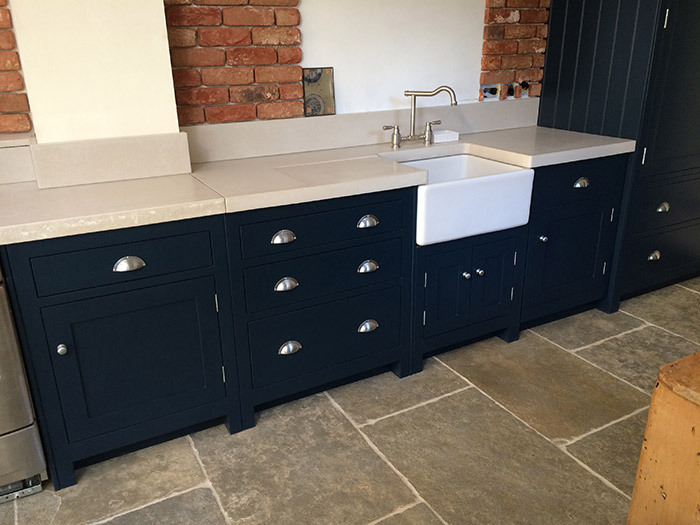 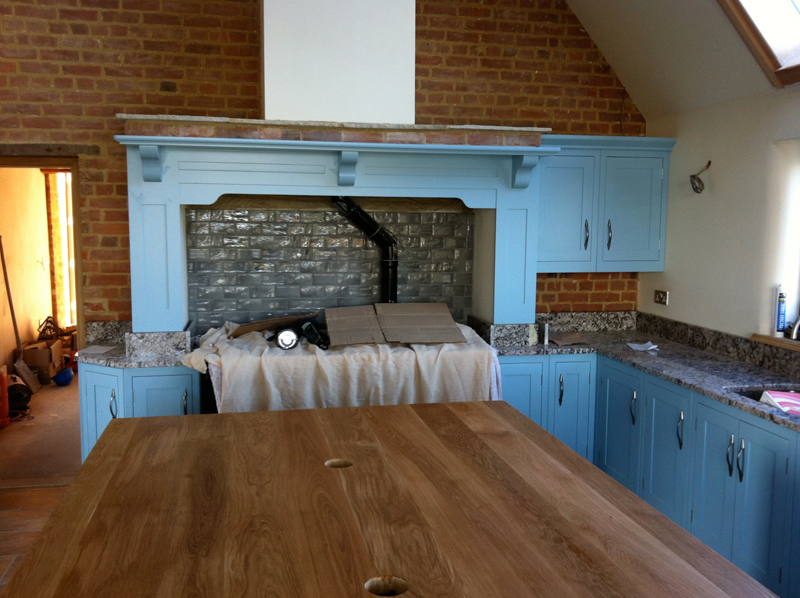 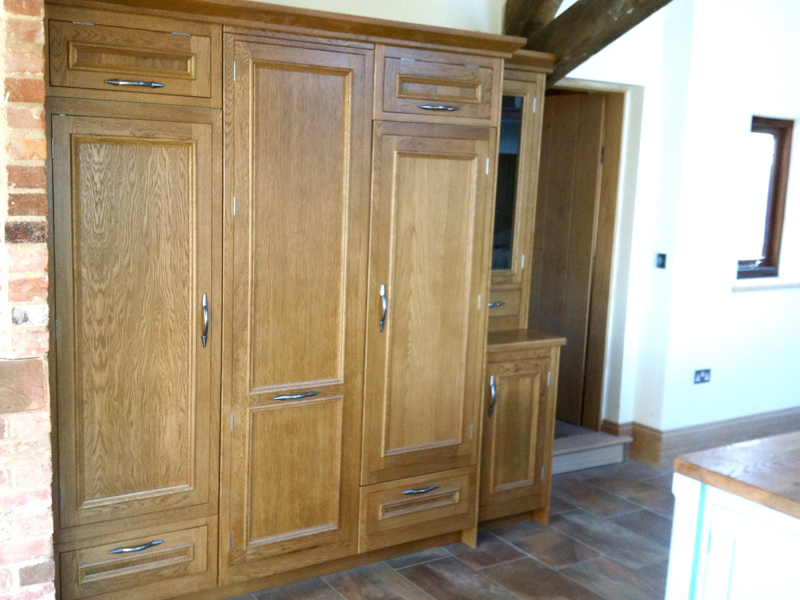 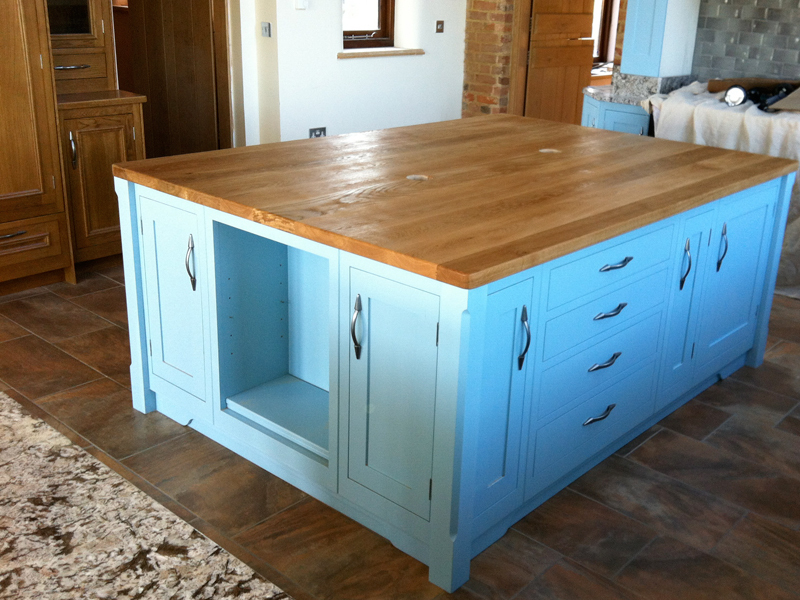 Acorn Joinery & Kitchens have been working with the domestic and commercial clients for over 13 years.Producing commercial, domestic, antique restoration and architectural joinery for range of clients locally and nationally. 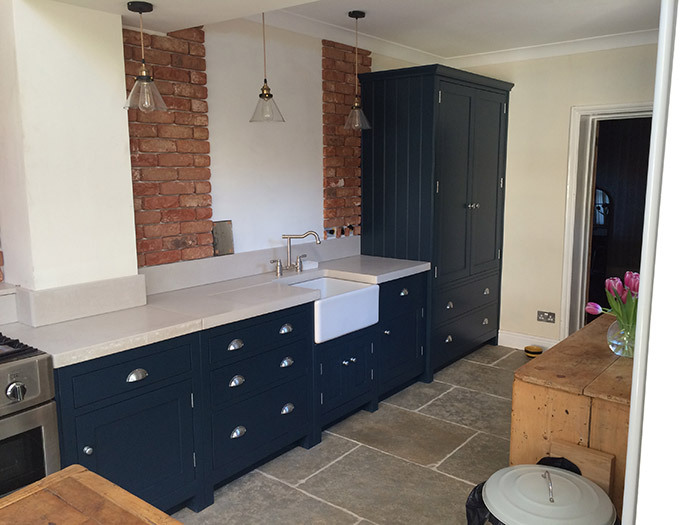 Acorn Joinery & Kitchens is one of leading supplier of top quality bespoke joinery working on many prestigious architectural project as well as with many private clients. 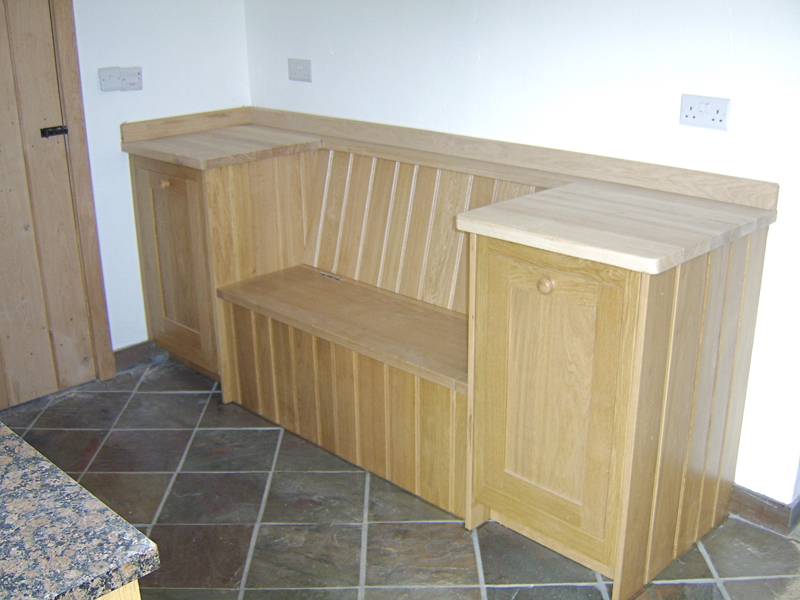 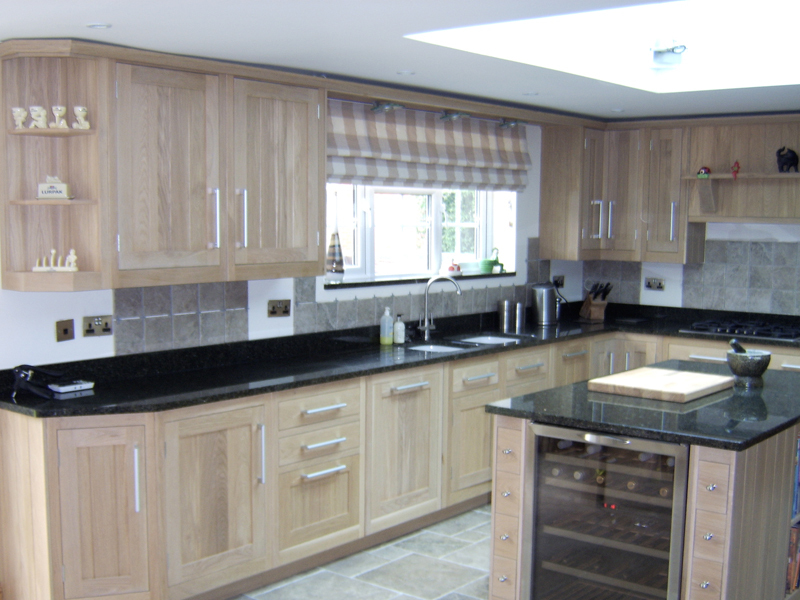 At Acorn Joinery & Kitchens we are committed to produce the best possible quality in every aspect of our work from skilled craftsman, quality materials to personalized service.